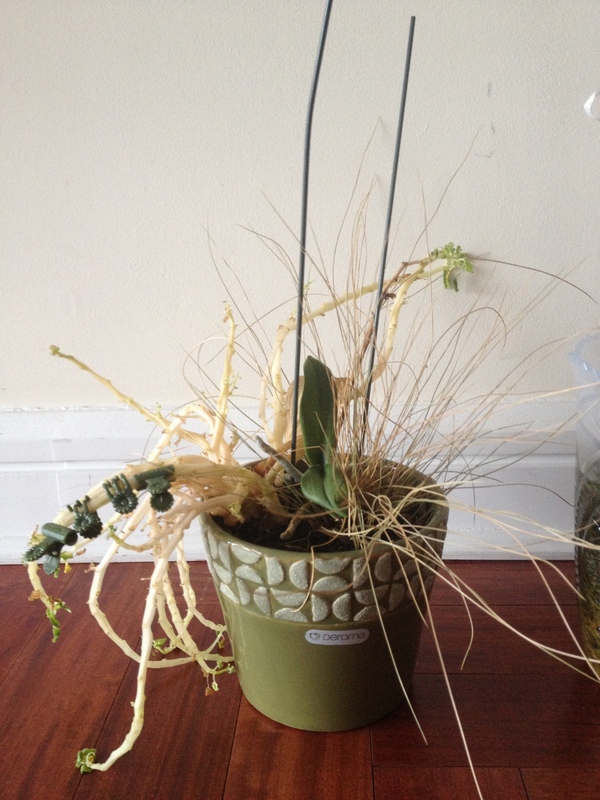 Orchids are the worst! Let’s not let them be symbols of our strengths or skills as womyn (love that!) I’ve never been able to keep one alive and I’m not sure if you remember but when D was born you gave us a beautiful yellow one. I thought that, now that I was a mother, I would have the patience and nurturing to keep this very special one alive — just as I needed to have those skills for D. Perhaps I would send D off to college with this orchid… yeah, right. Despite my best attempts, It was dead within a few months. 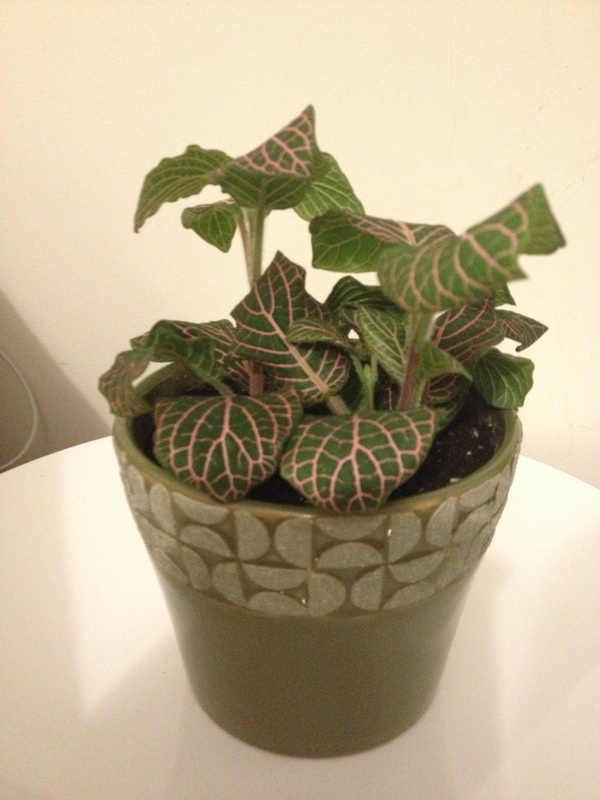 Alas, I am sure your fittonia will do much better! Oh my gosh, your blog is killing me. I honestly have never laughed so hard reading a blog. You’re definitely one step ahead of me since all of my plants are fake. Derek bought a plant like 6 months ago when I got sick and it is somehow miraculously still alive. It’s doing a fine job taking care of itself I’d say. Also, your writing. Write a book and I’ll read it over and over. I promise. You’re incredible. Ha! I am going to get you guys that plant that we have in the living room. I have forgotten to water it a million times and it just keeps growing and growing and growing! Amanda, you are the best – thank you so, so, so much! Try cactus plants! Thanks for the laugh! You’re welcome!! 🙂 thanks for the plant suggestion. I’ll give it a try!